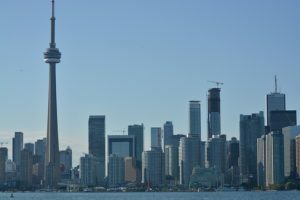 Becoming a security guard in Toronto (like all other areas of Ontario) requires that you meet the requirements set out by the Ontario government. This post will cover the minimum requirements you need to meet. This can be accomplished by completing security guard training Toronto. There are several steps in completing Security Guard Training Toronto. The licensing process is detailed and all of the associated forms and requirements must be accurate and complete prior to submitting an application either through mail or online thru Service Ontario. Please note that all Toronto Security Guard Training must be done by an accredited provider. You can find a list of training providers that are approved by the Province of Ontario here.